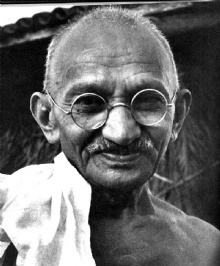 "Freedom is not worth having if it does not connote freedom to err"
This quote is written / told by Mahatma Gandhi between October 2, 1869 and January 30, 1948. He was a famous Leader from India. The author also have 159 other quotes.